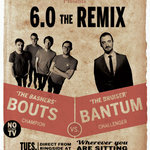 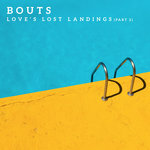 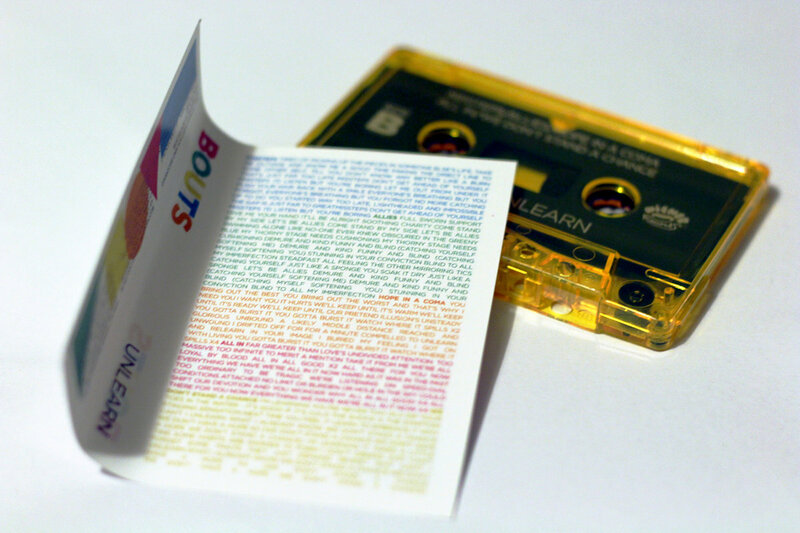 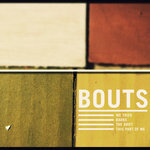 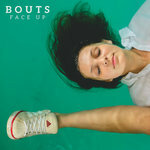 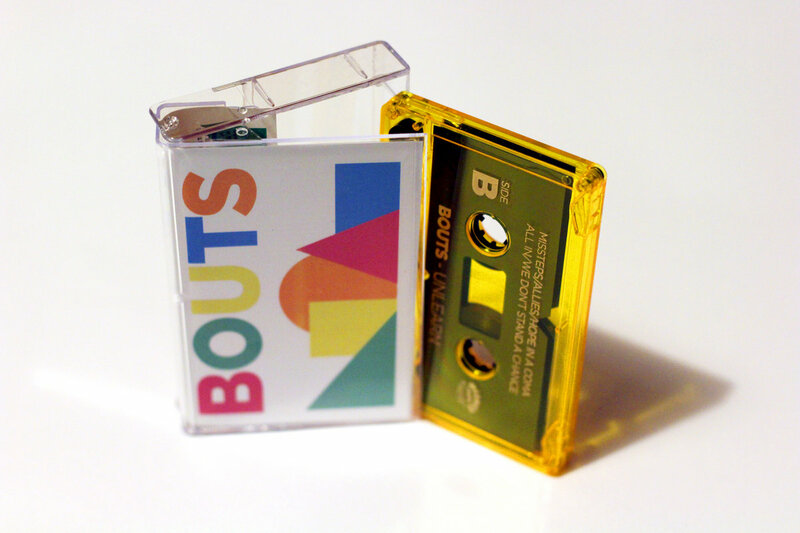 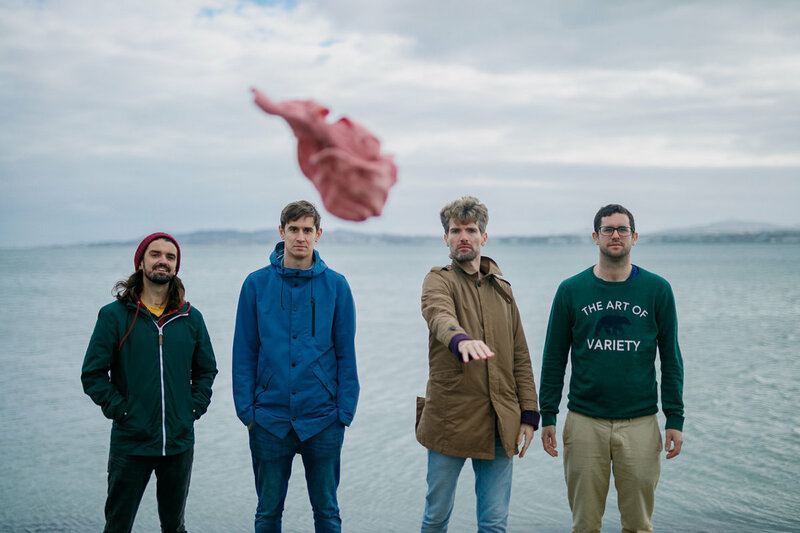 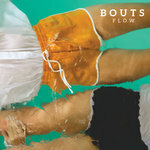 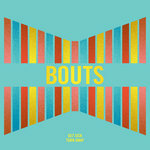 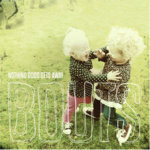 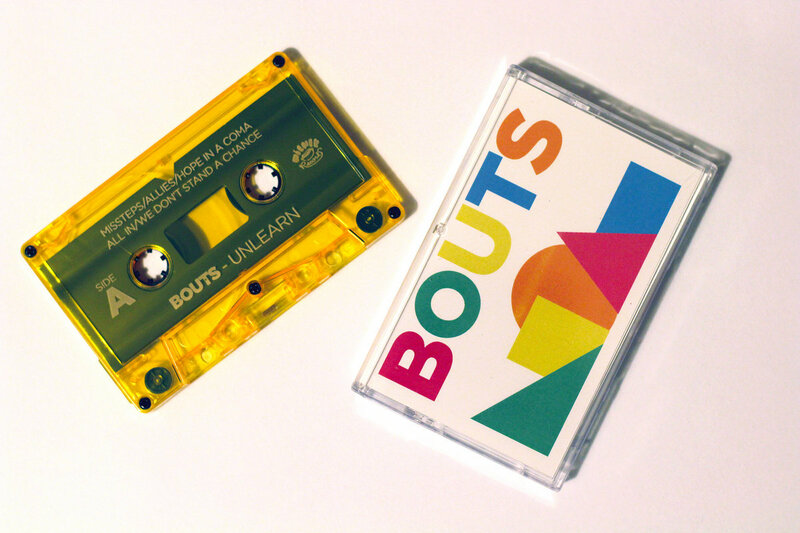 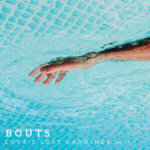 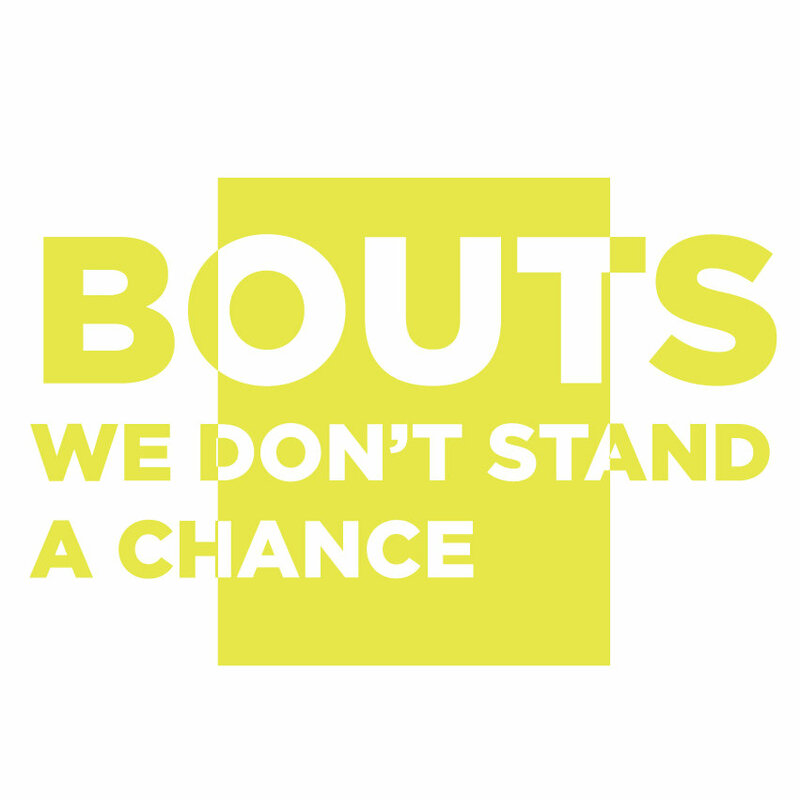 5 brand new tracks from Dublin's Bouts on a limited edition yellow cassette. 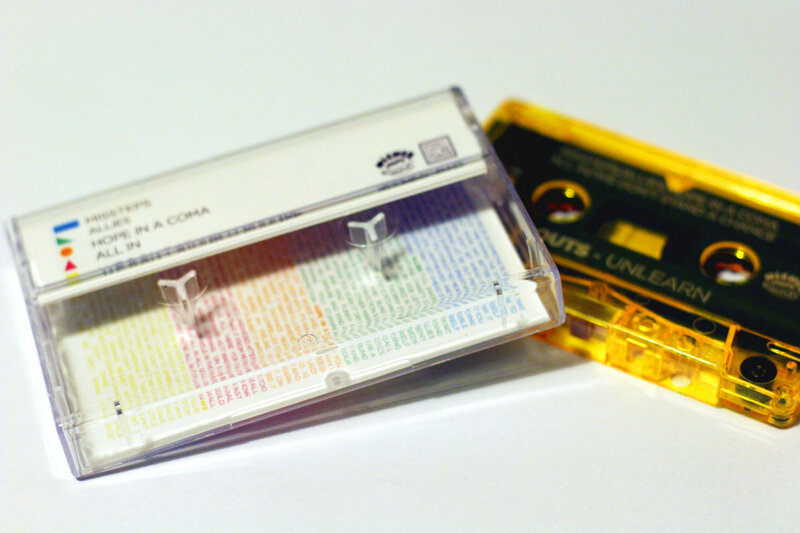 Also includes download codes for when you wear the tape out. 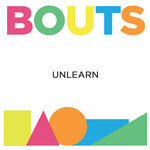 Includes unlimited streaming of Unlearn via the free Bandcamp app, plus high-quality download in MP3, FLAC and more.